Single family estate, 100% Grand Champagne, premier cru de cognac. 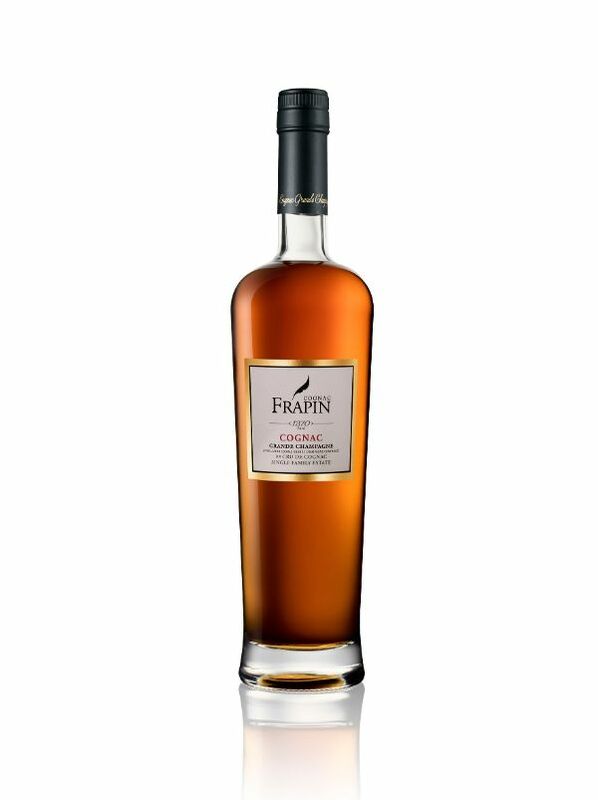 Exclusively harvested, distilled and aged from the Frapin estate's terroir and know-how. A warm golden straw color. Aromas of vine and lime blossom with a light touch of vanilla from its ageing in Limousin oak barrels. The palate is round with finesse and balance. There is great length on the palate due to a very special distillation over fine lees, with slight vanilla and toast notes, adding a touch of freshness and originality.